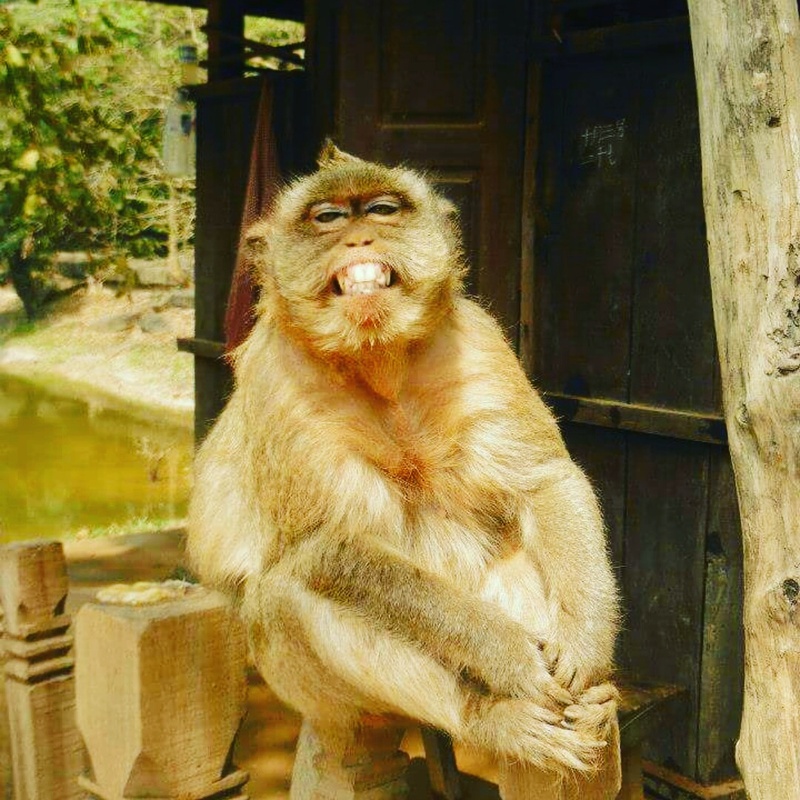 Monkeys often seem like mischievous and even adorable creatures until you get too close. Then they smile with such fearlessness and fire that you know not to mistake their gregarious natures with weakness. 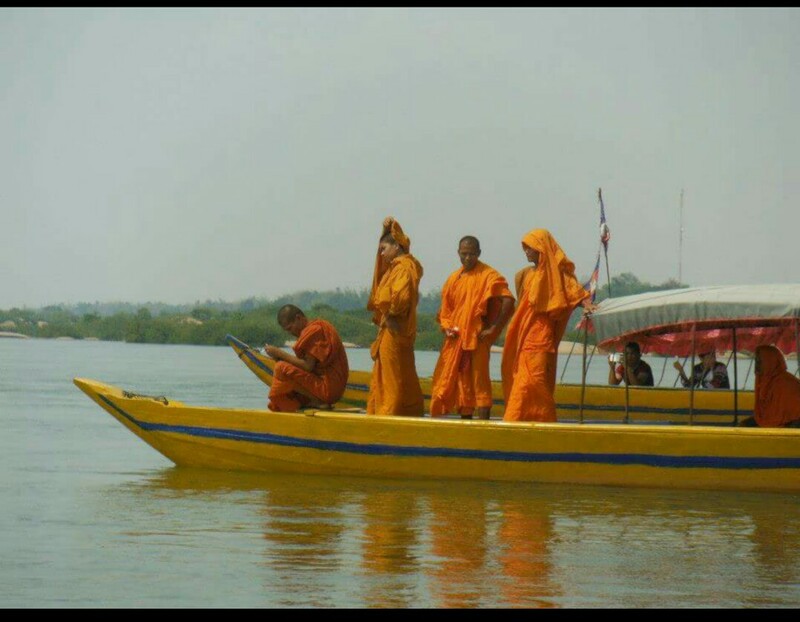 Whilst out on the tranquil Mekhong Delta River searching for the mysterious, freshwater, irrawaddy dolphins; our attention was distracted by a group of Monks who quickly became our neighbours whilst out on the open water. 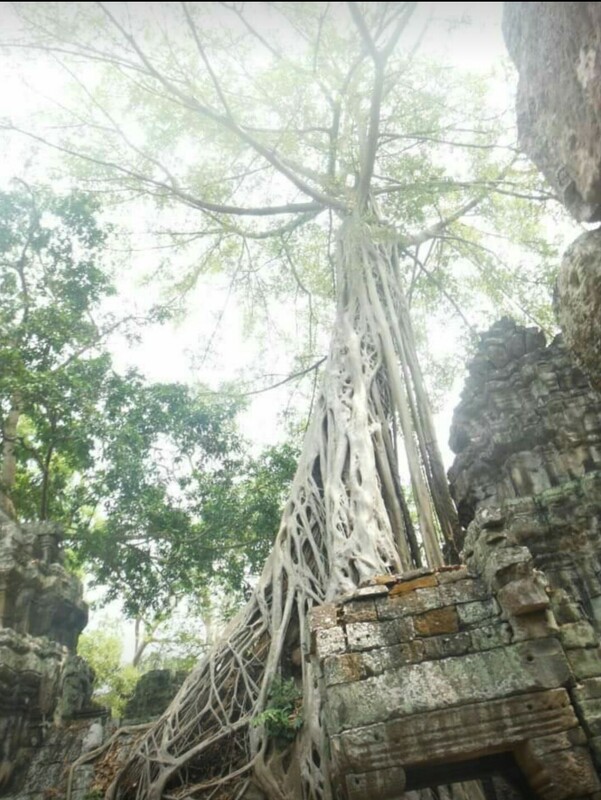 We travel around your trodden paths, consuming your grandeur with captivation. You were created way before machines and many tools existed, leaving experts mind blown as to how you exist at all. A true work of genius, some may say magic. How you are not one of the seven wonder of the world is yet another intriguing mystery. For me, this was a very moving image. 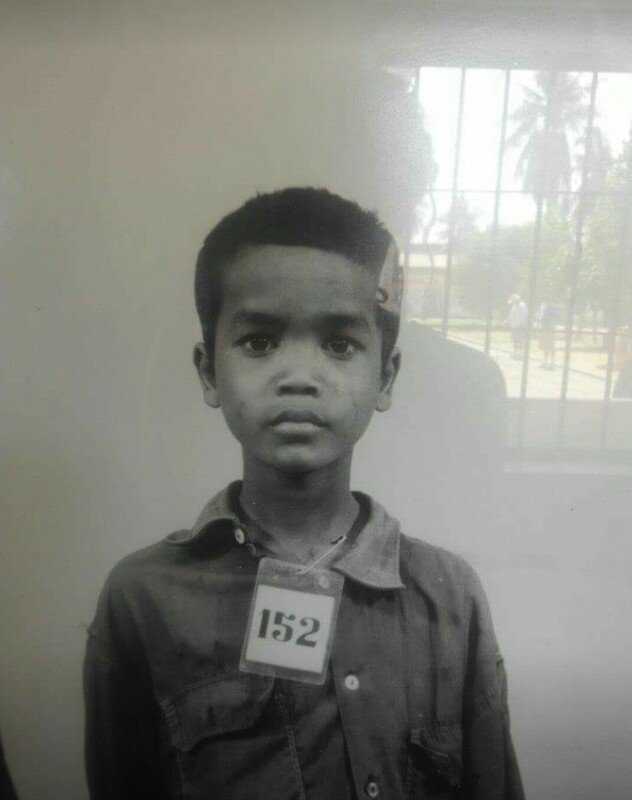 It is the image of one of the younger victims at the Tuol Sleung Prison Camp during the Khmer Rouge Genocide. At just 8 years old he was forced to torture other prisoners using many disturbing methods and devices. Through my own reflection, I not only feel like I am looking into the dark side of humanity, I feel like it is looking right back at me. This was an insightful and unsettling moment. One which I feel altered my view on life forever. This post is dedicated to the 42nd anniversary ending the sickening,Khmer Rouge Genocide and Regime. It’s important that atrocities like this are not forgotten so we can ensure it never happens again. 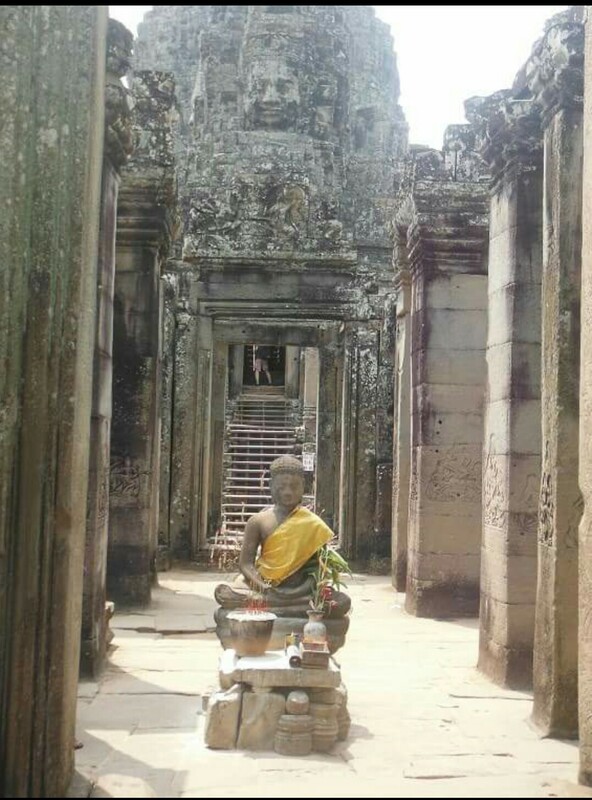 Sending my love to the people of Cambodia, may they continue to move forward with hope.